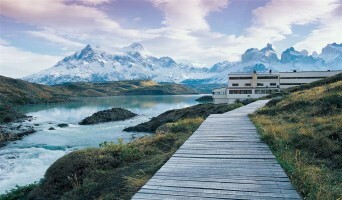 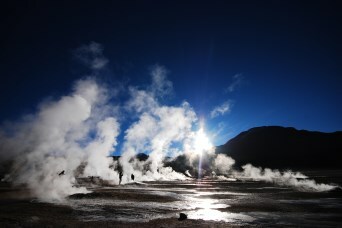 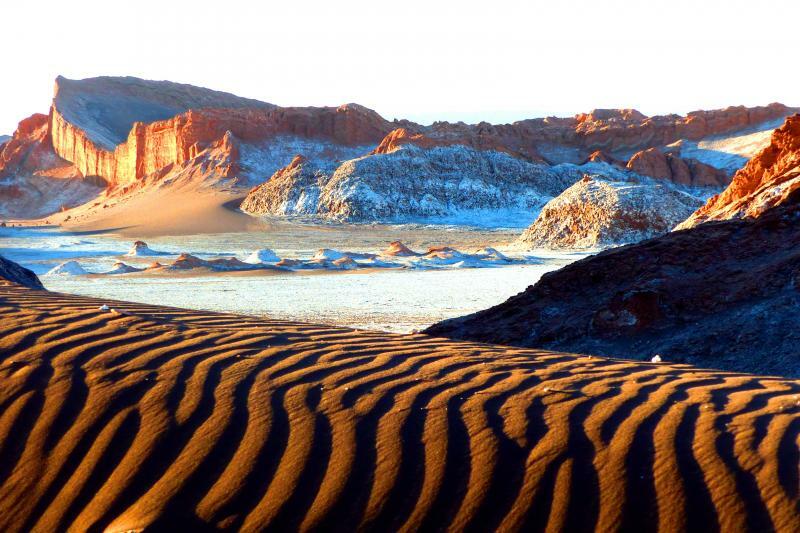 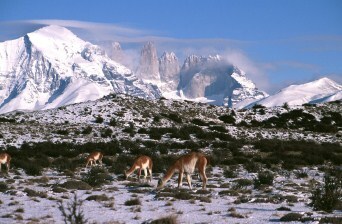 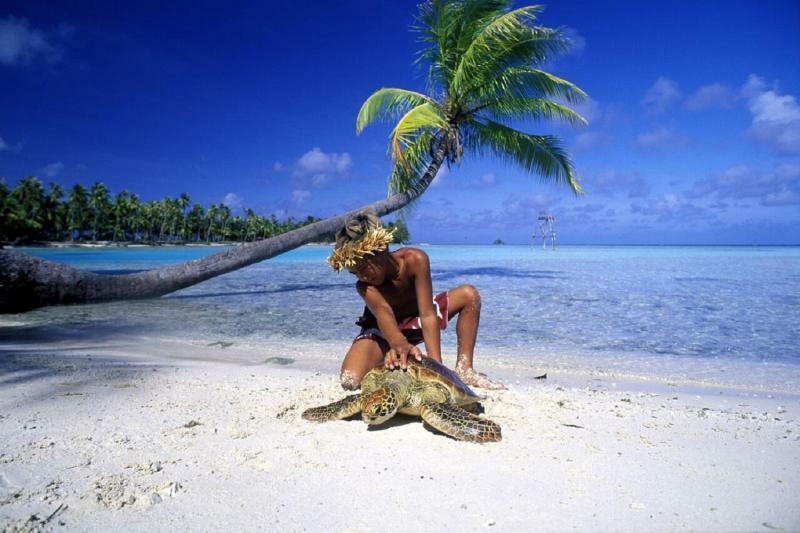 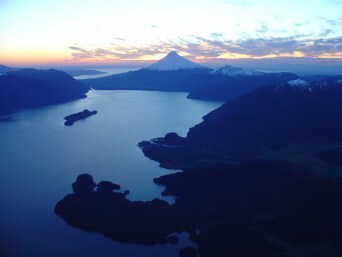 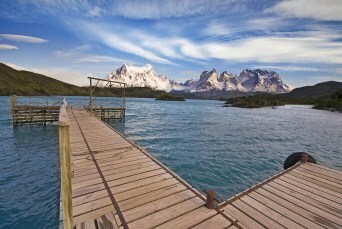 Chile Tours are the best way to explore the rich and diverse region of the South American coast. 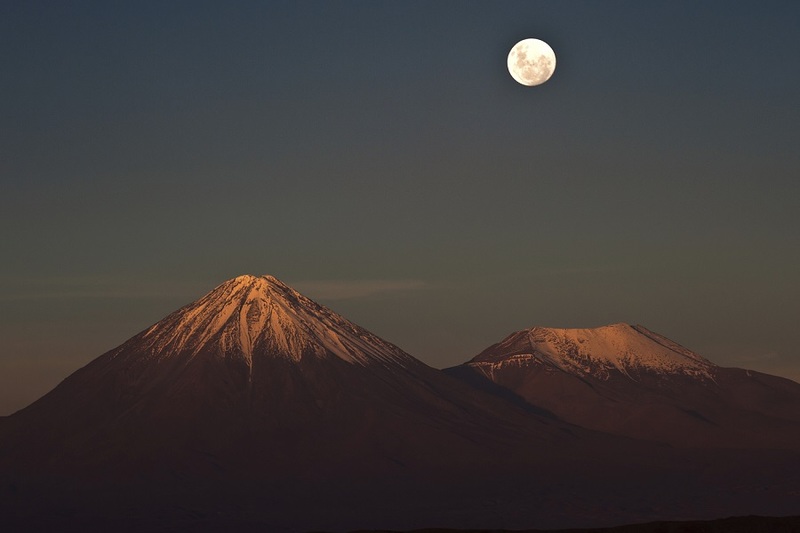 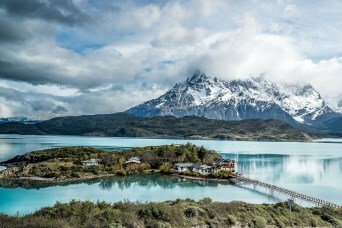 With its stunning landscapes, historic beauty, local charm and delectable foods, Chile Travel with Eclipse will include all of the must-see destinations for anyone planning a trip to South America. 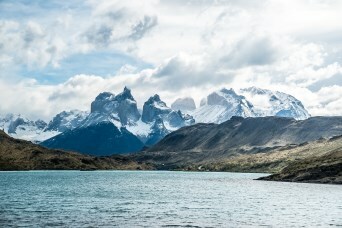 Chile, like all of the countries throughout exotic Latin America, covers some of the most diverse landscapes in the world. 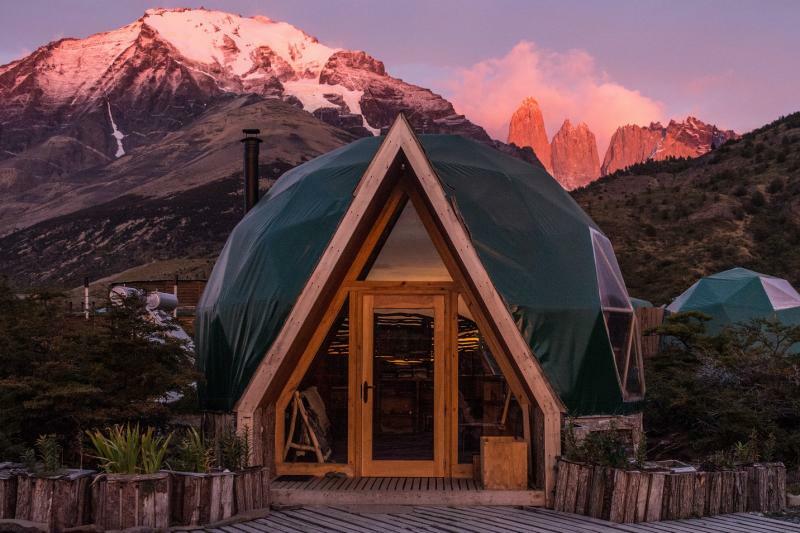 The contrasting natural environments in Chile are sure to astound everyone, and whether you’re a dyed-in-the-wool adventurer or looking for a comfortable tour throughout the region, Eclipse has something for everyone and every type of traveller. 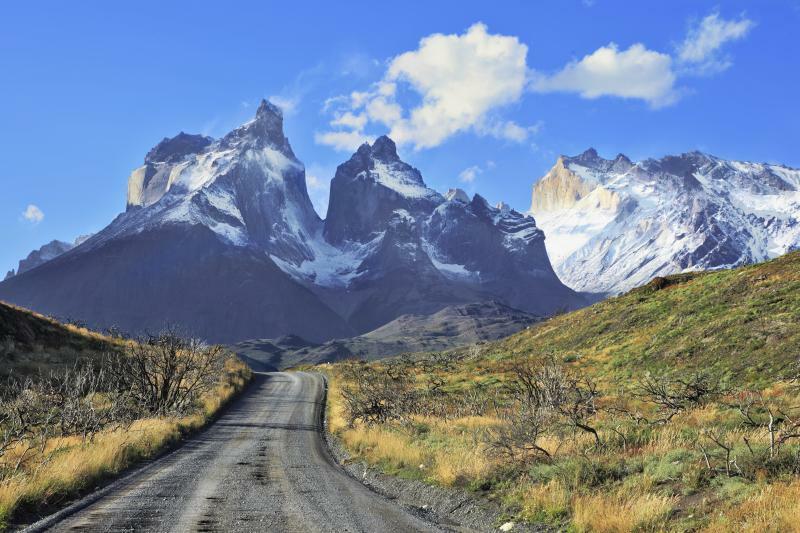 Stand in awe of the towering Andes, sweat through the jungles and experience rare and exotic wildlife, taste the exquisite wines and breathe in the awe-inspiring remnants of ancient cultures. 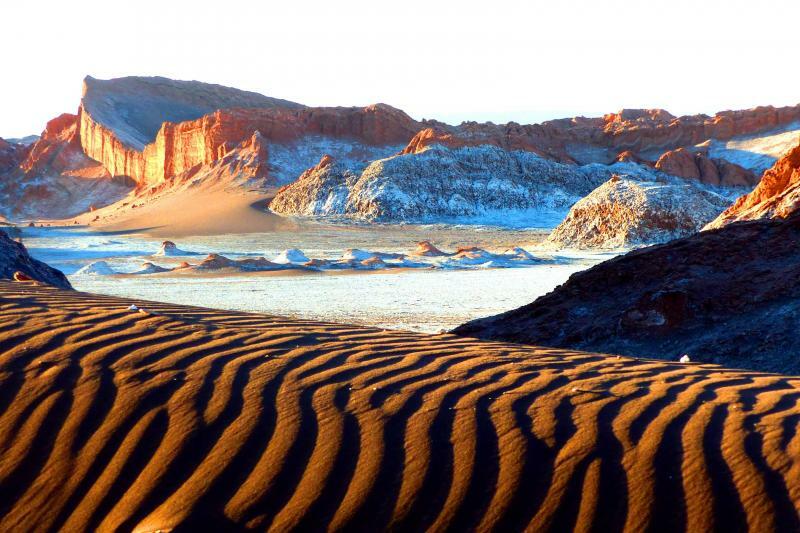 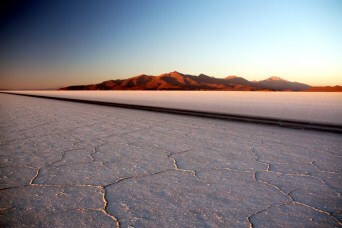 Chile is framed by the salty, arid Atacama Desert in the North of the country and the glaciers and ice-fields of the South, with the stunning Lake District sprawling throughout the middle. 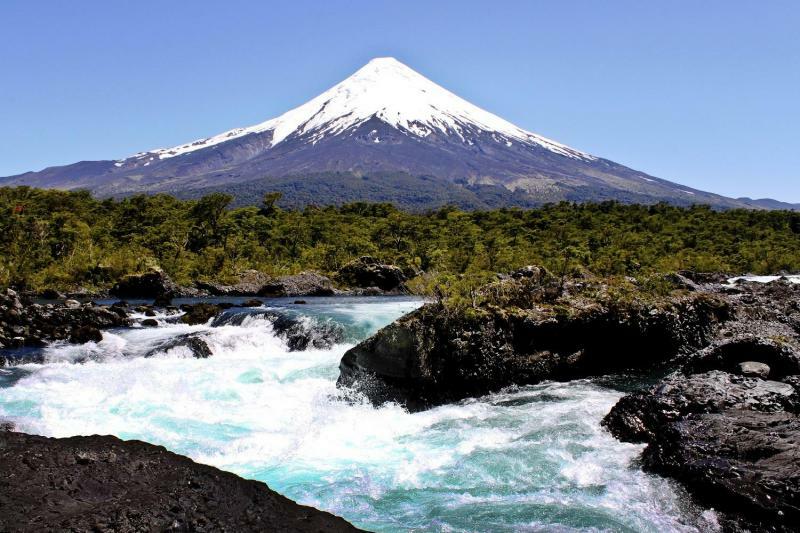 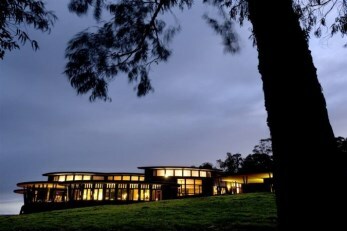 Throw in some wineries and the wonders of mysterious Easter Island, and Chile is sure to impress anyone sane enough to plan a visit. 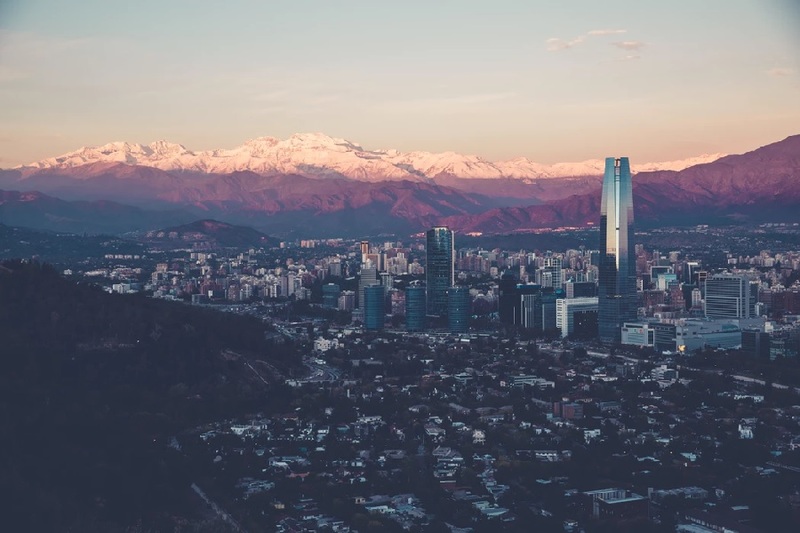 The rich cultural heritage of Chile truly comes to life in the capital, Santiago, home to world-famous sites such as the Santiago Metropolitan Cathedral and Cerro San Cristobal and one of the largest cities in South America. 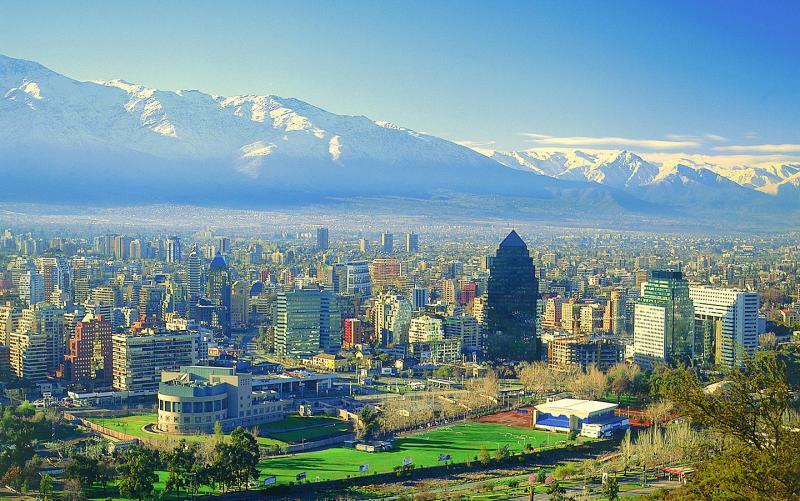 Santiago includes everything from ancient sites through to cutting-edge modern structures, and thrives at Chile’s centre of commerce where a city-slicker can relax in 5-star accommodation and revive after the rigours of the rugged country, deserts, coastlines and glaciers.